Read an excerpt from the latest mystery by Sheila Kindellan-Sheehan, The Courier Wore Shorts. Meet Margaret H. Atwood. Read an excerpt from Missy Marston's The Love Monster. 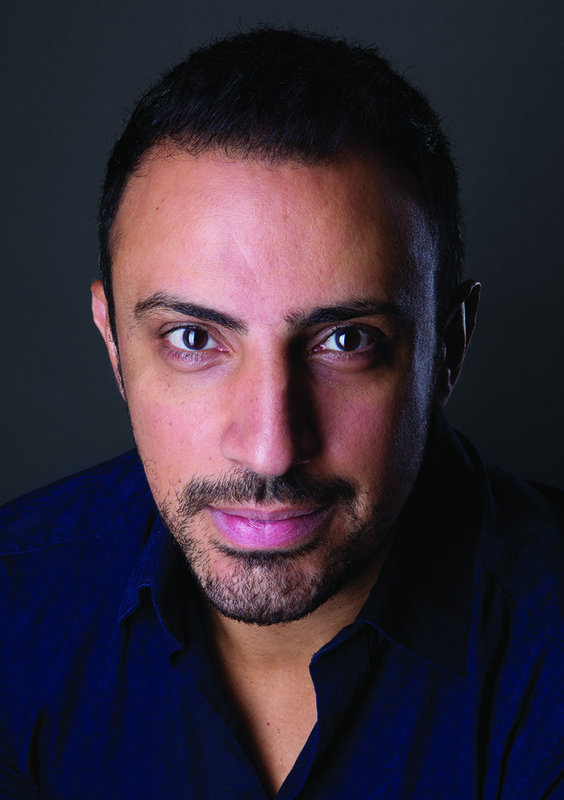 Dimitri Nasrallah succeeds Andrew Steinmetz at Esplanade Fiction. Order from our Canadian distributor. Order through your local bookstore. Order through our U.S. distributor. 4. Order from Véhicule Press.